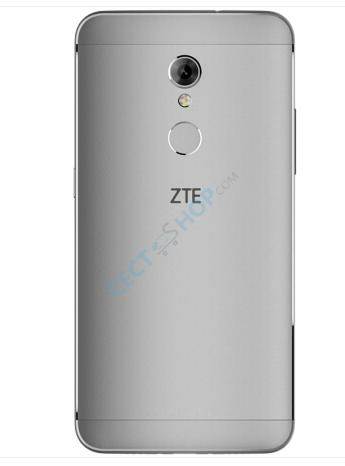 The ZTE V0721 is a new smartphone from the Chinese phone maker, which is among the top 5 brands in China. 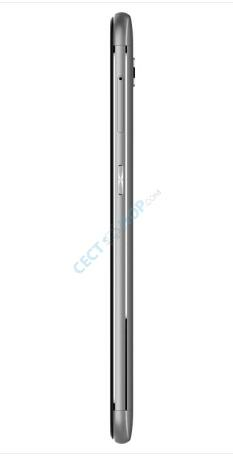 With the Blade A2S, ZTE introduces a cell phone of its blade series with a 5.2-inch screen diagonal. The MediaTek MT6753 64-bit processor, 3GB RAM and 32GB storage capacity. The body is made of aluminum alloy. 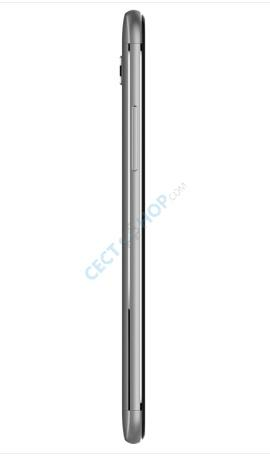 The specs include 5.2-inch full HD display which makes the Blade A2S a nice compact and handy phone. Also the brightness and viewing angle stability of the display are very good. 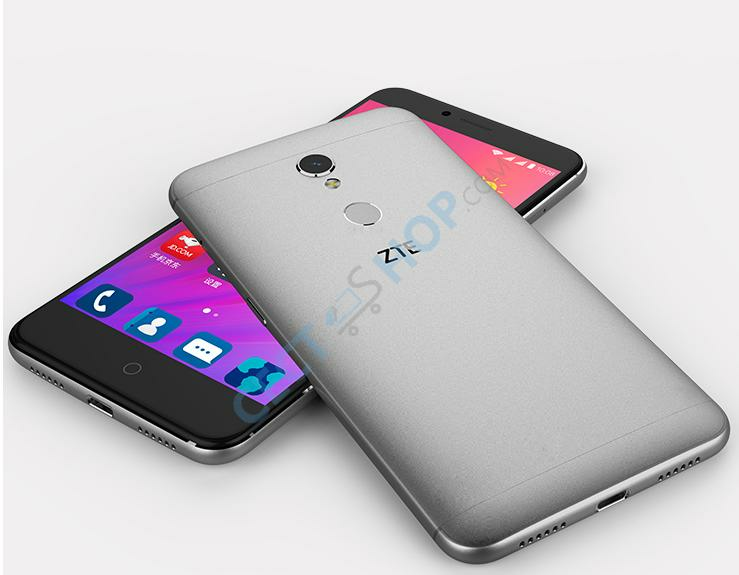 Internal hardware makes up of 1.3GHz octa-core MediaTek MT6753 processor with Mali-T72 GPU. 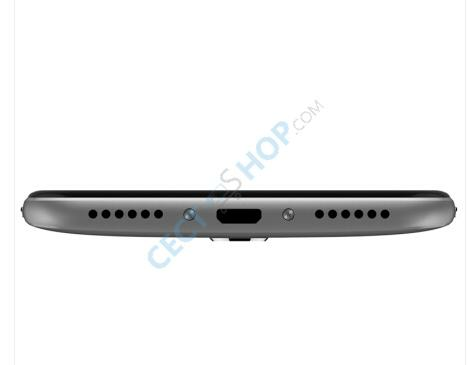 It has 3GB of memory and 32GB ROM, which can be extended by an additional 128GB via microSD card. From now on, you can save all your favorite music and movies, as well as photos, without having to worry about the storage space on the phone and you have all available right in your pocket or handbag. 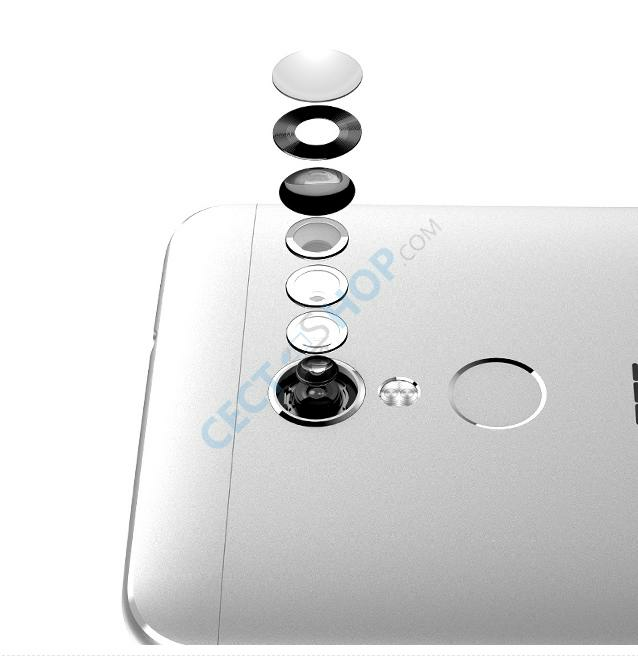 The Blade A2S features a 5MP front camera with f/2.2 Aperture. On the back side is 13MP primary shooter with LED flash and PDAF and 1080p video recording support. The A2S shoots impressive images and convinces with a fast autofocus and shutter speeds. 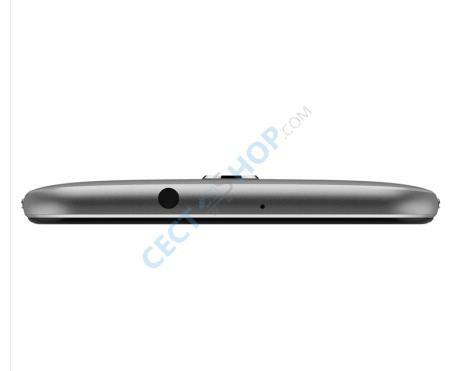 The mobile packs a non-removable battery with a capacity of 2.540mAh. Connectivity wise, it supports 4G LTE, Wi-Fi 802 .11 b/g/n, Bluetooth, GPS, MicroUSB V2.0 and FM Radio and 3.5mm Audio Jack. 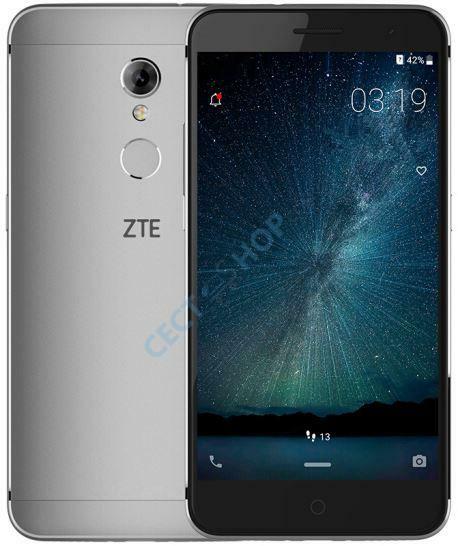 The dual SIM mobile phone runs with the ZTE interface MiFavor UI 3.5, which is based on the Android 6.0. 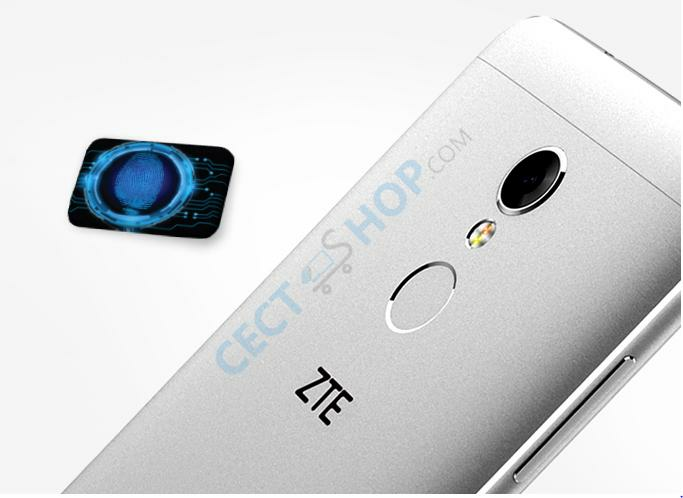 Get the ZTE Blade A2S with 3+32GB today - only at CECT-Shop.com!